Nutritious light pond sticks for healthy colourful fish. Helps support a healthy immune system. 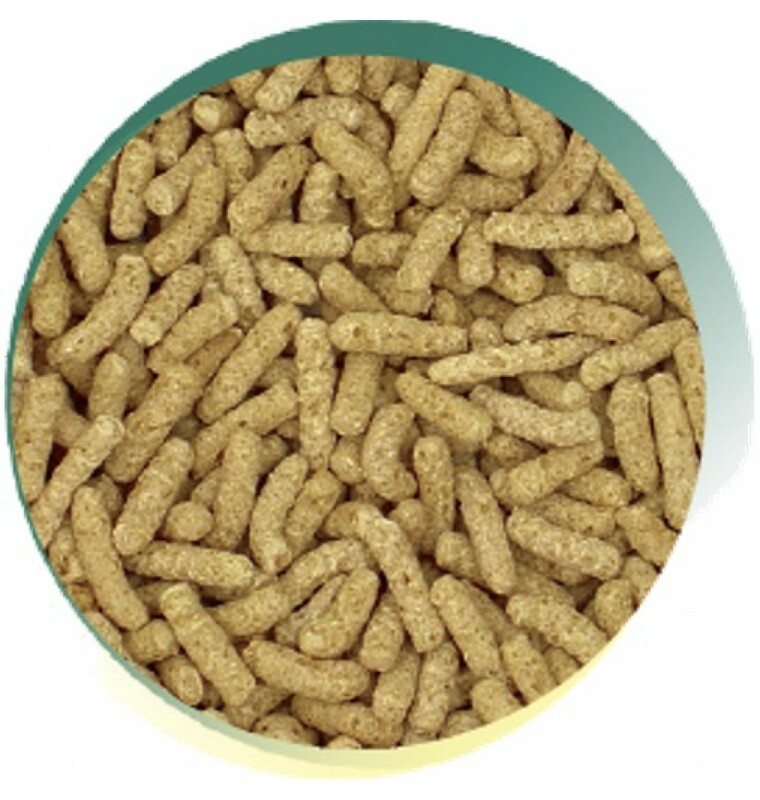 Crude Protein 23%, Crude Oils and Fats 3%, Crude Fibres 3%, Crude Ash 5%. 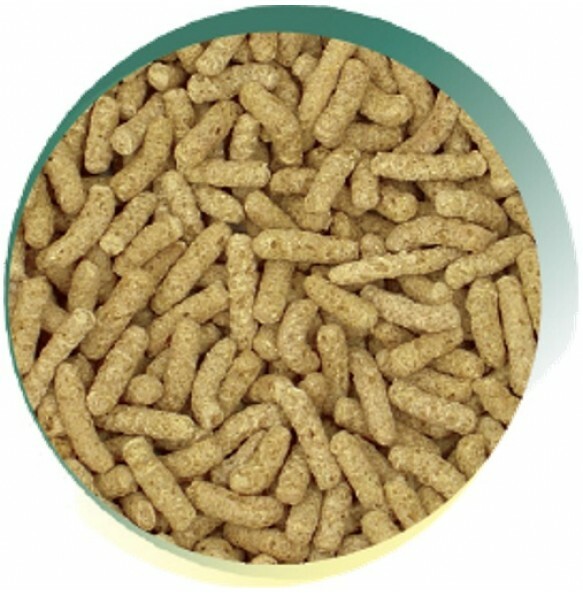 Rice, Soya, Maize, Prairie Meal, Fish Meal, Wheat Germ, Salmon Oil, Vitamins, Minerals, Spirulina.